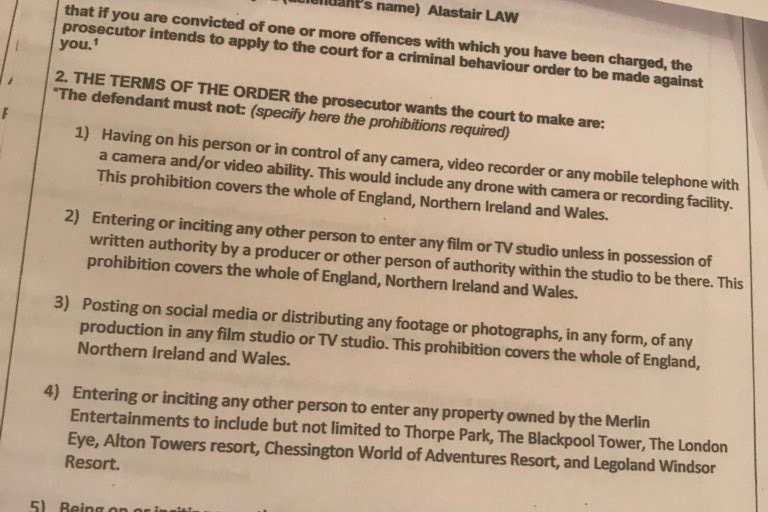 Ever since getting into the Big brother house back in January, the police have been trying their best to stop this video being released & they have finally got their shot at me in a court of Law that they have been waiting for for a while.. 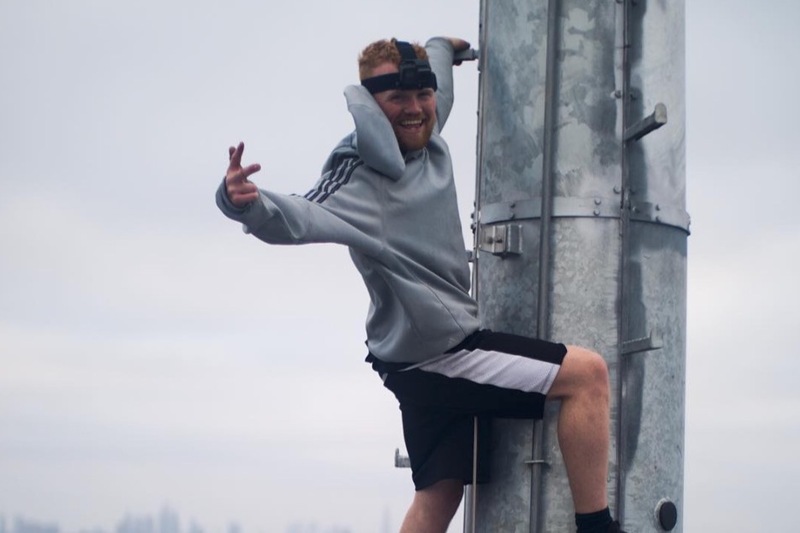 The police have charged me with 2 counts of 'Trespass to intimidate' for the Big Brother house video back in January & 'public nuisance' for climbing a building in London in May. If these charges are successful & I'm found guilty, I could potentially end up with a prison sentence with no maximum penalty & even I avoid a jail term way the 'CBO' order will be slapped on me straight away & I wouldn't be allowed to release any more videos. I am not allowed to leave the country for 6 months & I wouldn't be allowed to own a mobile phone? They are trying to strip my human rights away from me with this 'CBO' order when I am not a criminal at all, the only chance I have for fighting this is to get the best lawyer that I can possibly find which is not going to be Cheap.. I have spoken with a few different lawyers and I've spent endless nights researching similar cases to give myself a fighting chance of winning this & to cover the 3 cases from start to finish It is going to cost around £30,000 which seems ridiculous, but good lawyers aren't cheap I guess.. If you know me, you know I'm not a bad person, I try my best to be a good person on a daily basis, I make these videos to entertain others, I get hundreds of messages every single day telling me how much the videos have helped them in one way or another, I have had messages from people in hospital with terminal cancer telling me how much my videos mean to them. That feeling is so humbling & amazing. I am just trying to live my life to the max, have a good time & entertain others. I hate to ask you guys for money, I hoped to never have to ask you guys, when I made the video regarding being in £150,000 worth of debt because of the videos, many of you told me to set up a Gofundme but honestly, I didn't care, It financially ruined me but It would have never stopped my life & making the videos so it wasn't a priority to ask you guys for money but now, this is pretty serious & would stop the videos all together.. £30,000 is a lot of money so asking for it is horrible but we have a strong family of 1.3 million subscribers & It doesn't seem so much if 30,000 of you donated £1 each. If you can't donate any money, It's okay but if you feel like my videos are worth something to you & you want to help out, £1, £5, £10.. Anything you can give will be much appreciated & help me to fight this ridiculous order..